New regulatory body for agents: will it have resources to do the job? 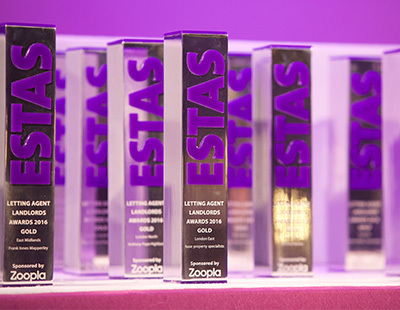 The ESTAS has announced its final and, to many, its most prestigious shortlist for this year’s awards - a special category known as The People Awards. This category puts the spotlight on individual staff who have consistently gone the extra mile to help clients. Just 25 staff have been shortlisted from a pool of 4,000 across all the firms which took part in this year’s competition. 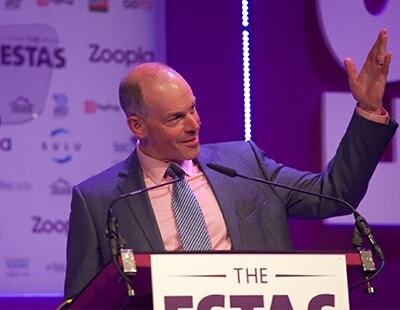 “To receive a nomination in this category is a great honour” claims The ESTAS Group founder Simon Brown. “The category highlights the fact that the estate and letting agent industry is a people-business and always will be. Nominations are based on feedback we received from 36,000 customers” he adds. Only five of those shortlisted will be presented with a ‘Highly Commended’ People Award trophy at the awards. 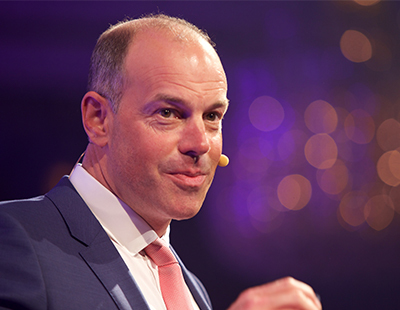 The 2018 awards will take place on Friday April 20 in the Great Room at the Grosvenor House Hotel, London and will be attended by over 1,000 of the UK’s top property professionals. You can see the full shortlist of the final 25 here. Tickets for the awards can be purchased here.